Lets discuss them one by one and will give you tips how to improve that particular experience. 1. Targeted Audience: Whenever you plan to start a blog, keep in mind the audience for whom you are creating the blog. People should love to read a blog else they will mark it boring and uninteresting. 2. Idea: Keep in mind the basic idea behind your blog. Make your blog related to day to day life like parenting, latest technologies, cooking etc. This will draw more and more traffic towards you blog and will become hit gradually. 3. Platform: Rather than giving option I would recommend to use WordPress as your CMS and platform. WordPress alone powers around 27% of total websites currently running over internet. It indeed one stop solution to all your website building needs. 4. Domain name and host: This is another important aspect. Choose a short domain name and if that is not available add one descriptive word to it. Lengthy URLs are mostly ignored by people and are hard to remember. Search online for some good domain host providers. Some domain space providers offer domain name registration for free along with domain host purchase. 5. Content and categories: Do a good homework on categories you will be having on your website. Design the categories in such a manner which will cover all the aspects of your idea. 6. Responsive and browser compatible: While selecting a theme, make sure it runs perfectly on all devices like Smartphones, tablets and desktops of course. Do check its compatibility with other major browsers like Mozilla, Safari, Chrome and Internet explorer. 7. No loss of SEO Juice: Even if you plan to switch over from one domain to other or swap a theme with another good one, make sure that the SEO juice of your website is intact. I will recommend using a plugin than to opt for inbuilt SEO in themes. 8. Navigation friendly and clean: The design should be complementing your idea and also should be easy to navigate. 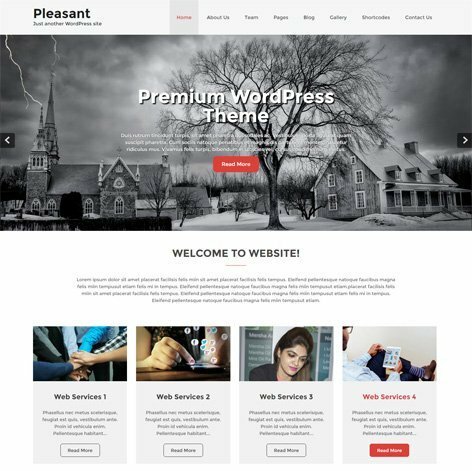 I must say that all WordPress themes come with a lot of White space so that you can customize it according to your needs and requirements. 9. Customer Support and documentation: Make sure that the theme you are chossing has a manual or a complete documentation. It will become easier for you to install it without any help. 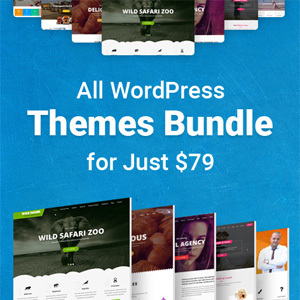 Not all free themes come with complete documentation and customer support but there are many WP Forums to help you out. 10. Future Expansion: If you have a future explanation planned beforehand, than I will suggest you to go for a Premium theme. These are coded more efficiently than the free ones and are backed with complete customer support. 11. Blog Continuously: Yes!! More you blog, the more you are visible through Search engines. Keep posting regular updates on your weblog. If not every day, but at least twice or thrice a week would be sufficient. 12. Use plugins: WordPress has magical plugins. Just name a feature, and you have corresponding plugin for that feature. Make use of them very efficiently and see your weblog attaining heights of success in no time. 13. Social Media integration: One major aspect of blog, without which everything seems incomplete. This is social media integration. Integrate your web page with social networking sites like Facebook, Twitter etc by using the plugins. You will see your visitor count geeting a huge boost. 14. SEO: A good Search Engine optimization (SEO) is required for a successful weblog. There are many plugins available across the internet. Choose one for your website. I would recommend using a plugin for SEO rather than using theme’s SEO. This will help when you plan to switch over to another theme or domain. 15. Promoting Blog: This can be achieved by good SEO and running banners or ads across some good websites. Having a profile page or fan page in the top social networking sites will surely help to promote your blog to a much higher extent. 16. Go for Podcasting: Podcasting is the new means for promoting blogs and business. People love to watch videos and audios while commuting from work to home. This type of audience can be very easily targeted using podcasts. 17. Go for Affiliation programs: Start your blog enrolled for affiliation programs run by major brands such as Amazon, Ebay etc. WordPress has plugins for them also. Make use of these opportunities and start earning from your blog. 18. Run banners and Advertisements: Make some more good cash by running advertisements and banners on your blog. 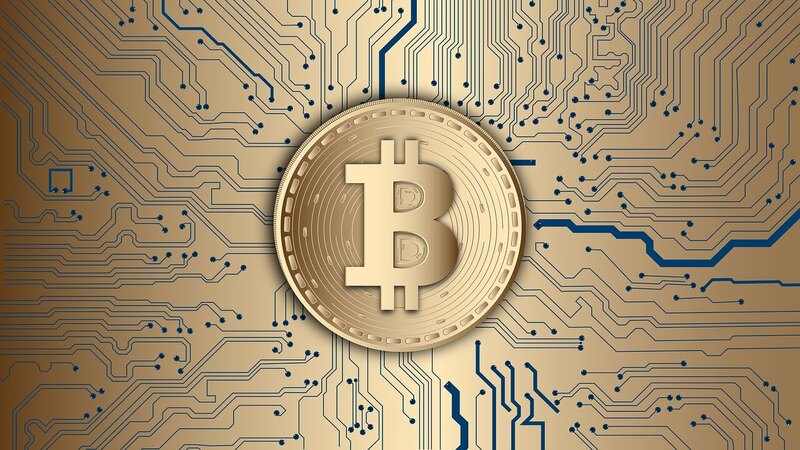 You will be paid for every single click made on your website. 19. Offline Appearance: This is equally important. Attend or conduct seminars and conferences. 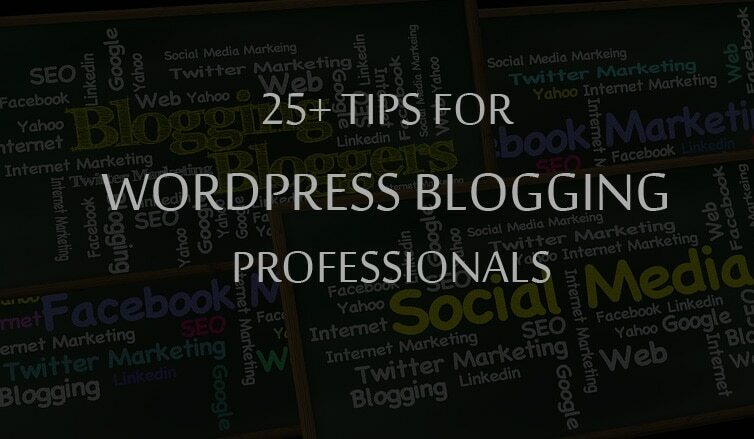 Start educating the people about topics related to your blog and mark my words, you wil get immediately noticed online and offline as well. 20. 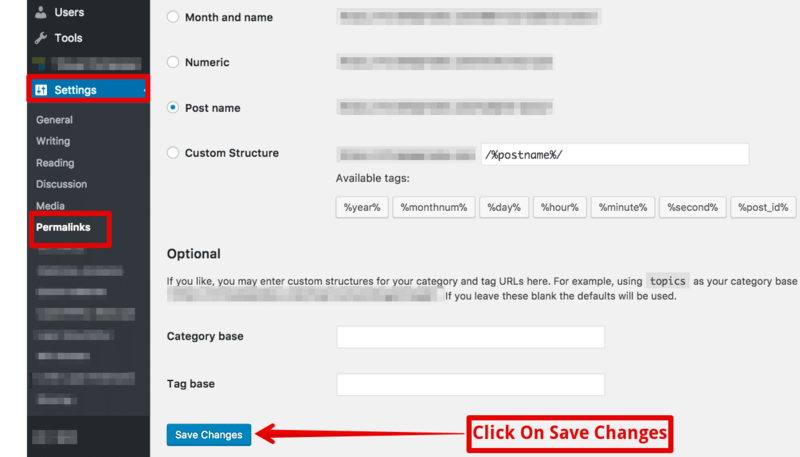 Build a subscriber list: Have a widget on your blog asking for user to enter his mail id for subscribing. When subscribed, the user will be notified of your latest developments or any new post published through his email. 21. Outsource your writing skills: If you really write well. People will themselves approach you for writing. You can outsource your writing skills to add some good amount in your bank account. 22. Quality time to family: In all this, don’t forget to spend some quality time with your family. A happy family means a happier you. 23. Don’t disappear for long time: Keep blogging now and then. People will stop noticing you once you get disappear for long time. It doesn’t mean that you should keep blogging 24/7 but I mean it should be regular. 24. Keep adding to your knowledge: Updating and adding your knowledge is equally essential. Read some good stuff and if you want you can write a review for that in your blog. Give time to yourself too. 25. Open to suggestions: Take suggestions from the visitors on how to improvise the blog. If they want to continue with the same manner or they want something new to be added into the blog category. 26. Backup your data regularly: One last thing, Make sure that you are regularly maintaining a backup of your website. In case, some crash happens or the website gets hacked, at least you will be saved, if you have an updated backup.